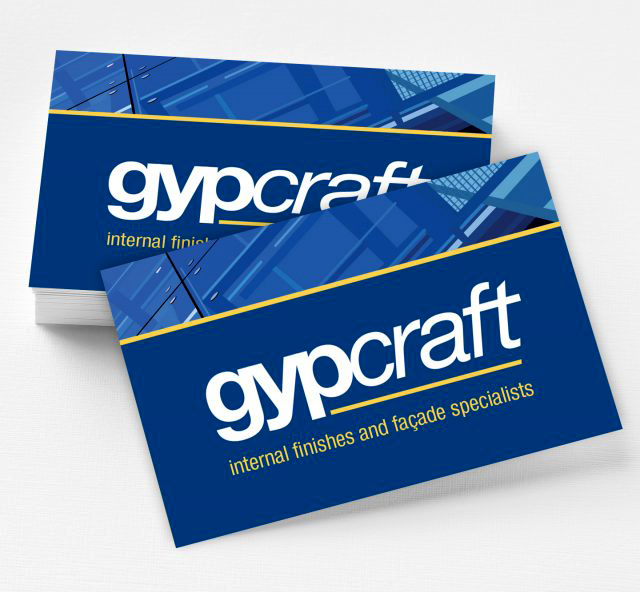 We are fortunate to be the designers and brand guardians for Gypcraft, one of the South East’s leading internal finishes and façade specialists. 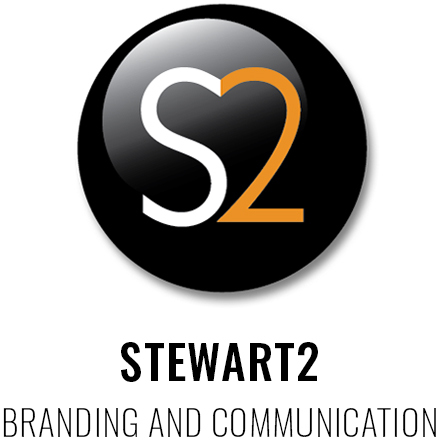 In six years we have seen them grow from an annual turnover of £7m to over £40m. 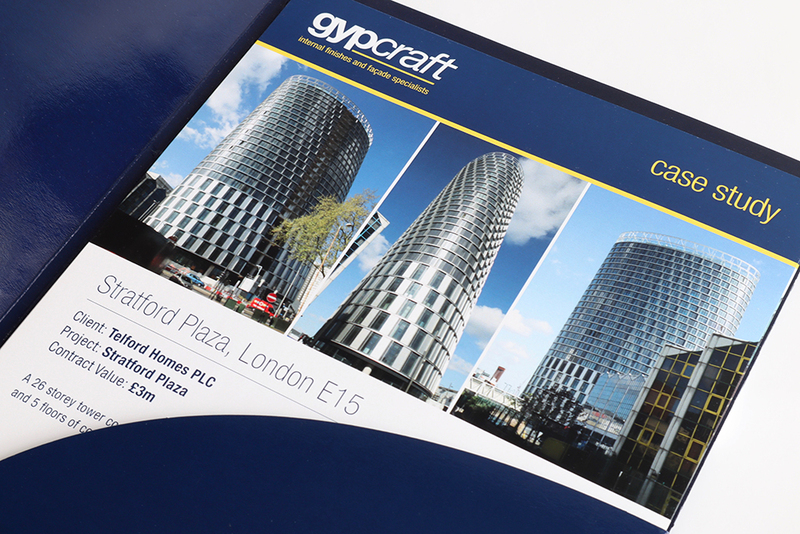 Photographing huge residential building projects that Gypcraft are working on, the information we gather is transformed into detailed, branded case studies and pitch documents. 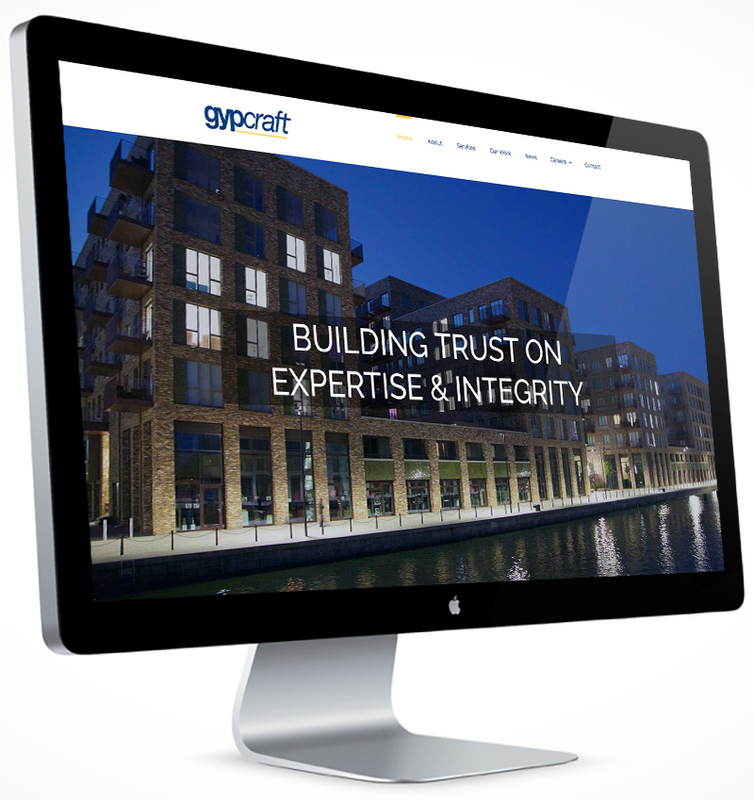 It is also uploaded to their new responsive website, designed and built by us, and interfaced with their social media platforms. Click here to view the website.